Write & Rise is affiliated to Intersection for the Arts 501(c)3 and provides the means for self-exploration through writing for adults and youth affected by the trauma associated with crime. Our programs seek to facilitate the healing of individuals, their families, communities, and the wider society. 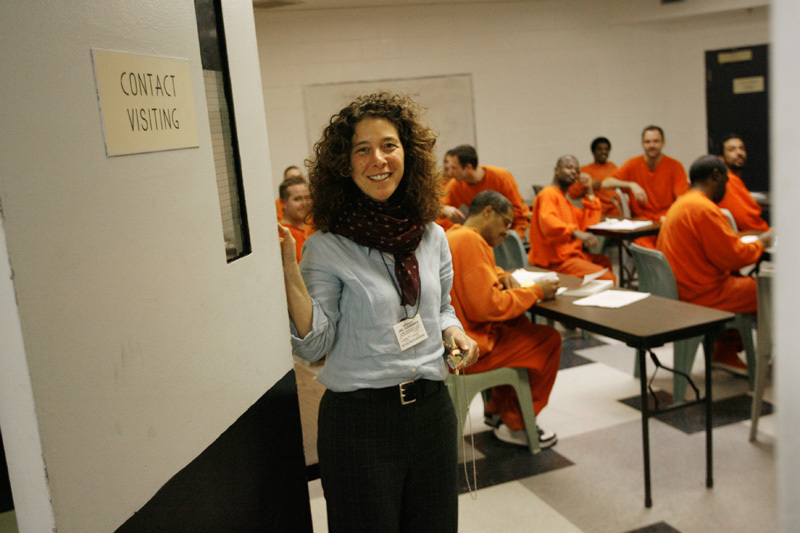 Our mission is to help heal the wounds that crime causes on both sides of the criminal fence. 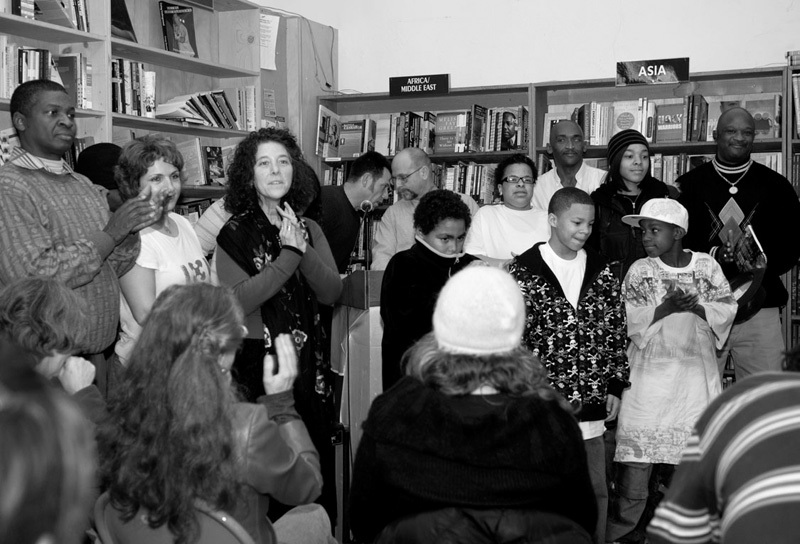 Our programs provide the means for self-empowerment and positive communication to foster social justice and healing. We provide writing workshops for incarcerated, formerly incarcerated and at-risk adults and youth, and police and correctional officers and their families. We publish anthologies by adults and youth affected by crime, and host readings for writers to read their work to the public. We train teachers in teacher education, social justice and other programs to facilitate the self-empowerment and healing of at-risk children, youth and adults. 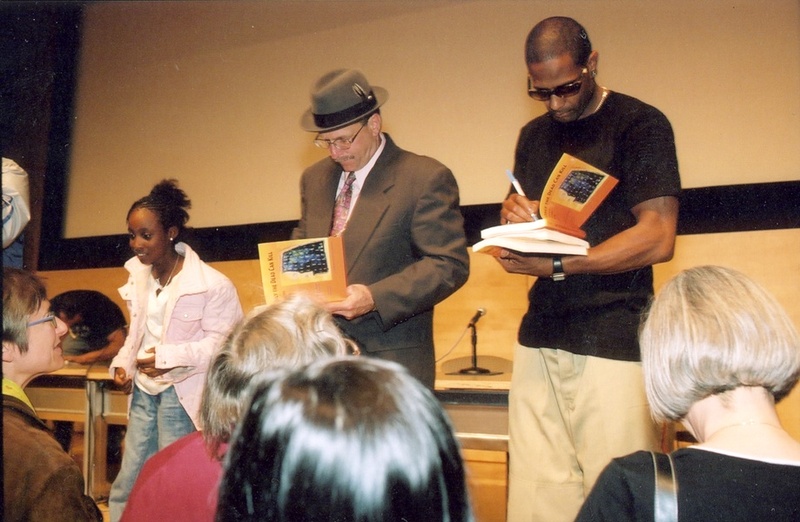 Write & Rise is based on the success of founder and director Margo Perin’s workshops, readings, publications and creative collaborations with police officers and their families, and at-risk, incarcerated and formerly incarcerated adults and youth. Her work at San Francisco County Jail and San Quentin State Prison was profiled in the San Francisco Sunday Chronicle Magazine and on KALW, KPFA and Sirius Maxim radio. Write & Rise is fiscally sponsored by Intersection for the Arts 501(c)(3).